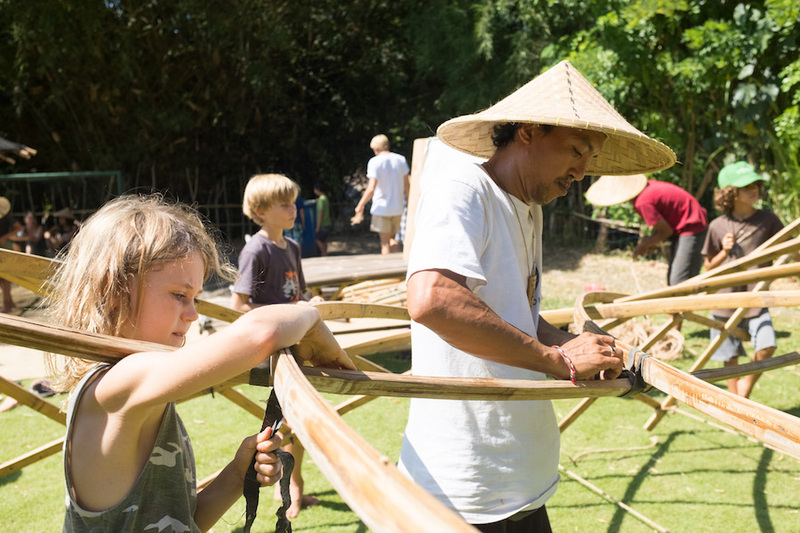 The annual music, arts, and environmental festival of Green School Bali, Sustainable Solutions 2019, will be held this coming 2-4 May with the theme ’Connect, Respect, Protect’. Taking place at Green School, the wall-less bamboo school in the middle of the jungle, Sustainable Solutions aims to connect, inspire and equip the community to live more sustainably. 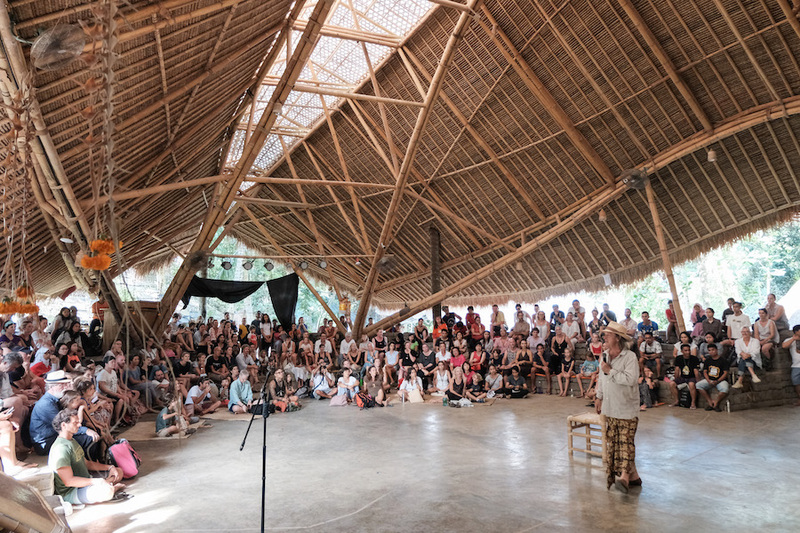 This year’s festival, the 5th edition of the event, focuses on youth connections, activism and Indigenous wisdom and will involve students from Green School and across Bali, the region and from around the world. The three-day festival will feature inspiring speakers from around the world, workshops, talks, panel discussions, music and dance performances, and artistic activities as well as vendor showcases, farmers market, and more. The event is especially great for children, as activities and experiences help to educate children on sustainability, environment and this year in particular, indigenous communities. Joining the event will be internationally-known indigenous speakers and activists including George Nuku (Maori, New Zealand) , Kekhashan Basu (Green Hope Foundation), Charles Toto (Papua Jungle Chef), Small Island Big-Song., Farwisa Farhan (Indonesia) and many more. Full programme details can be found on their website. Last year, 800 people attended Sustainable Solutions 2018 at Green School with 45 international and local speakers and 40 solutions makers. 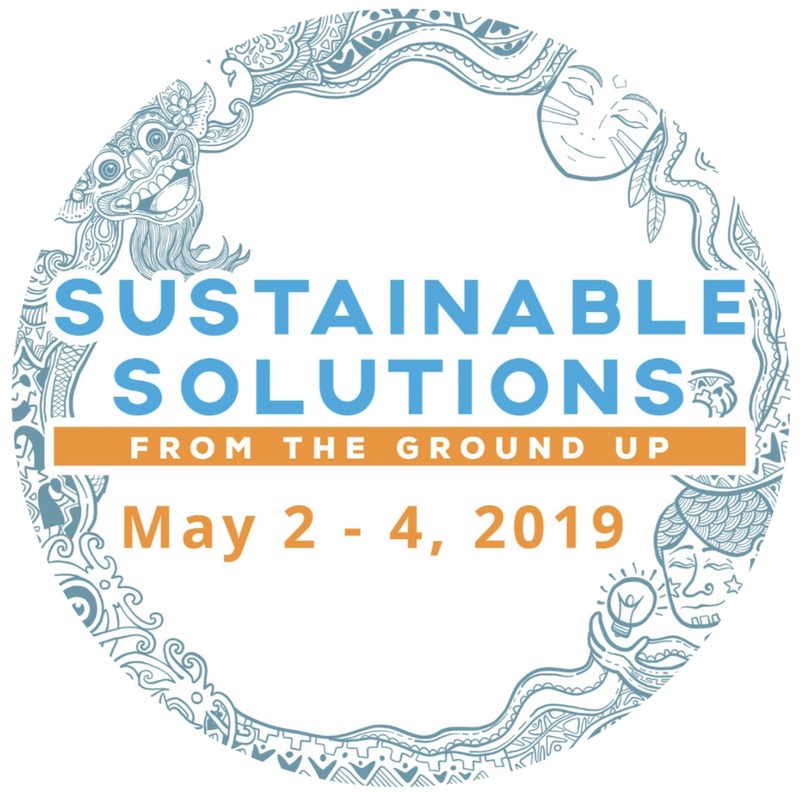 If you’re interested in connecting with sustainability-focused people, communities, businesses , or want to hear from sustainability leaders from around the world, head to Sustainable Soultions 2019 at Green School Bali, this 2-4 May 2019. Visit sustainablesolutions.greenschool.org to learn more about the festival.